Discover major highlights of the Kochi city on the 6 hour excursion. Spend your time at Katsuma Hara enjoying precious moments on the beach. 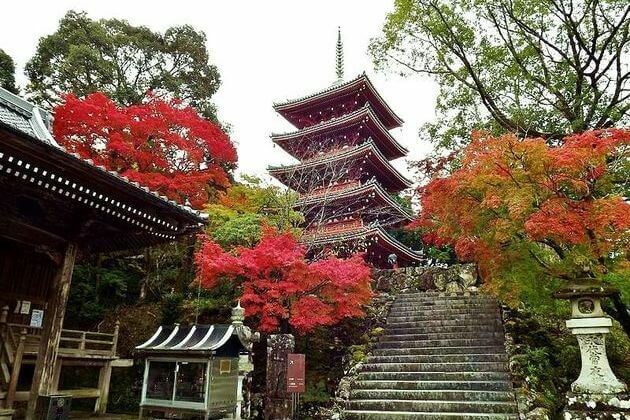 A perfect getaway and slow down the time as taking a relaxing walk around the peaceful Gotaisan Chikurin-ji Temple or a visit to picturesque sight like Kochi Castle with our knowledgeable guide. A local guide will be waiting for you with signboard and proceed to tours by chartered car. 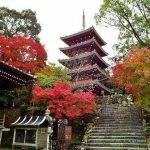 First stop is Gotaisan Chikurin-ji Temple where you can get a sense of stepping back in time. Stroll around in the fresh air admiring the serene beauty of the grounds and little temples lied within. 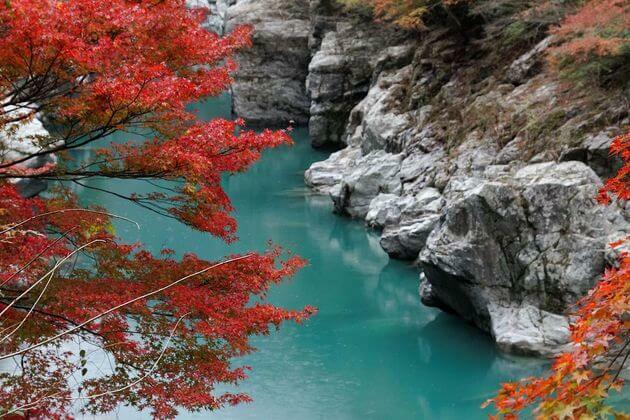 A favorite place for you to escape from the vibrant city life. Leave Chikurin-ji Temple, drive through Harimay-bashi Bridge, we’re now at Kochi Castle whose buildings have been designated as “important cultural properties” as well as historic objects. The main tower was not only used for military purposes but also as a residence. The top floors of the castle from which you can see nice views of downtown and magnificent city’s landscape. Visit Hirome-Ichiba Open Market for lunch and shopping. 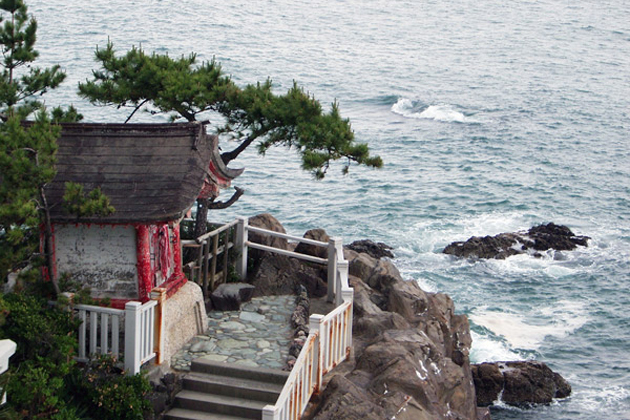 At last, we reach Katsura Hama – a scenic spot where you can get a spectacular view of the ocean. Sandy beach and the gentle wind touching your skin are what you need on this amazing trip. The trip ends at a good time and returns to the port for our departure. The price per pax is cheaper if there are more people joining the tour. Please check your email for detailed quotation of this Kochi shore trip. Kindly let me know if you need more information. Hello, what is the cost for 2 persons for the above tour? We arrive Kochi port on Princess on May 21st. 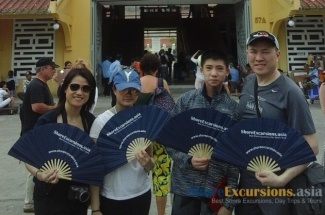 Thanks for your request on Kochi shore excursions. Do you want to join a group for a cheaper price? Please check your email for detailed quotation. 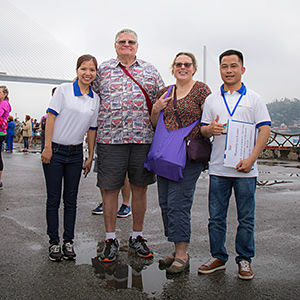 We are a party of 4 arriving Kochi port by Majestic Princess Cruise on Jun 25 Arrive 12:00pm Depart 10:00pm, we want to do a 4 or 5 hr shore excursion. What is the cost for this tour? Thanks for letting us know about your schedule. The detailed quotation for this Kochi shore trip has been sent to your inbox. Please check it and ask us any question you may have. 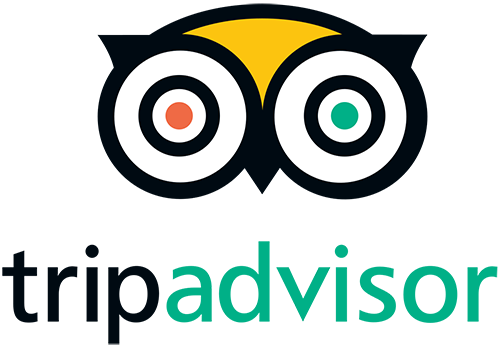 Thanks for your comment on Kochi Shore excursions. The detailed quotation has been sent to your email address. Please check and freely contact us if you have any other question. There are four of us arriving on Quantum of the Seas on June 7. How mch would this tour cost? The detailed quotation on this Kochi shore excursions has been sent to your email. Please check and feel free to ask us more information. Hi. We are arriving in Kochi on the Diamond Princess on Sunday, August 2, 2018. 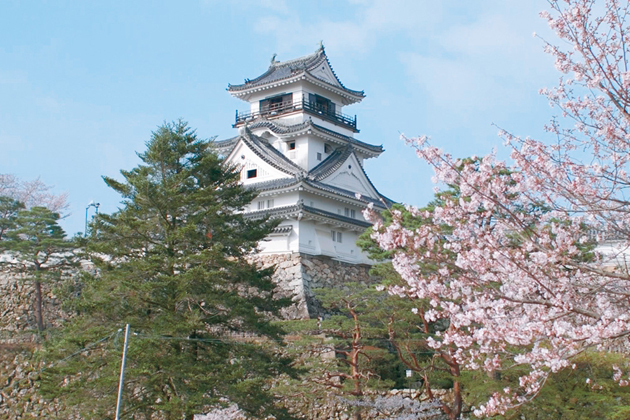 We are 2 people interested in your Kochi Castle & City tour. What is the cost for 2 people? Thanks for letting us know your traveling plan. 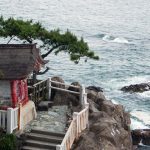 Please check your email for the detailed quotation on this Kochi shore trip. Hi, we are arriving in Kochi on the Majestic Diamond on 10/7/2018. 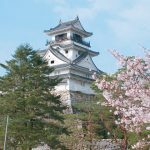 We are 2 people interested in your Kochi Castle & City Tour. Thank you for being interested in this Kochi shore trip. Please check your email for the detailed quotation, and freely ask us any question you still have. Thanks for your comment. 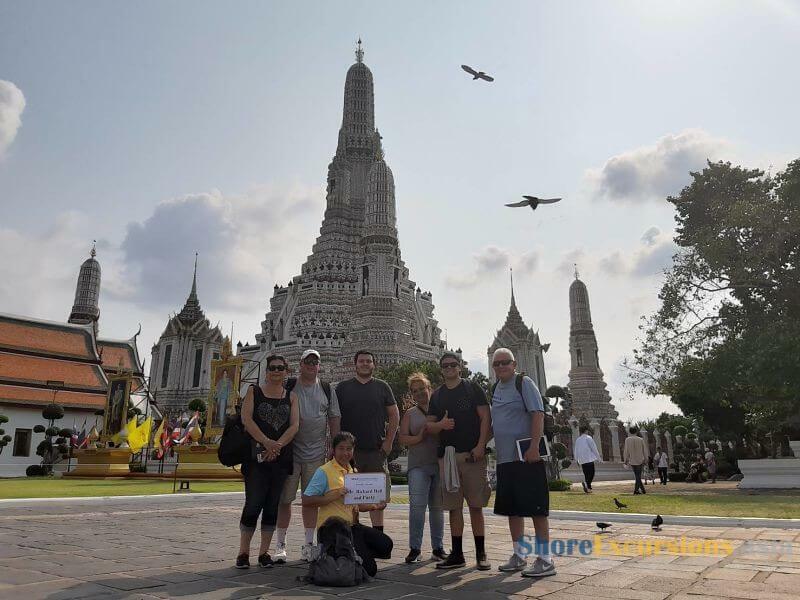 Please check your email for the detailed quotation on this Kochi shore excursions. 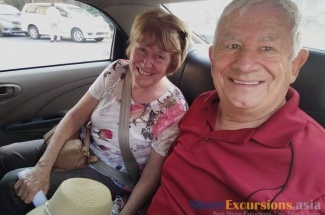 Thanks for your request on Kochi shore excursions. Please check your email for the detailed quotation that we have already sent. Thanks for reaching to us. 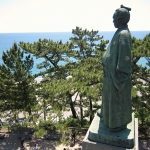 The detailed quotation on this Kochi Japan shore excursion has been already sent to your email. Please have a look. party of 4 arriving Kochi on Oct 18 (Celebrity Millenium). Please advise asap cost of this tour. 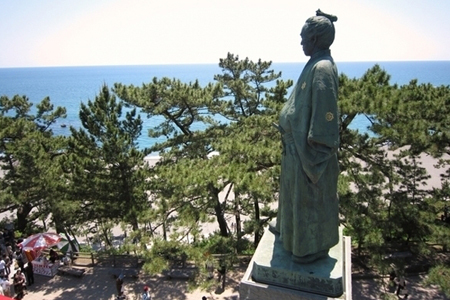 Please check your email for the detailed quotation on this Kochi Japan shore excursions.